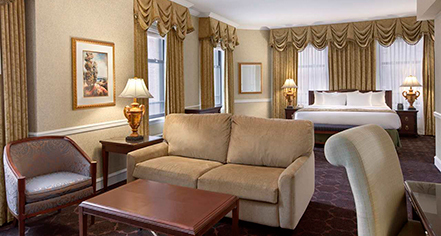 Built by two brothers, The Drake Hotel understands the importance of family bonding and offers accommodations specially-designed to meet the needs of families visiting Chicago. Featuring two baths and two queen-size beds, the 484 sq ft Family Rooms provide generous space to ensure the comfort and convenience of each and every loved one. Affording the perfect backdrop for the quintessential getaway, Chicago is a cornucopia of events, attractions, and memories waiting to happen. 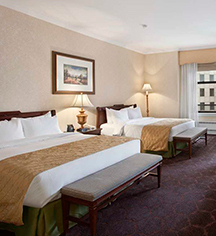 Explore the vibrant Midwest city with your family and a stay at The Drake Hotel.